Crucially, Onyema has enormous natural talent, gifts and temperament that prod him to try virtually anything. 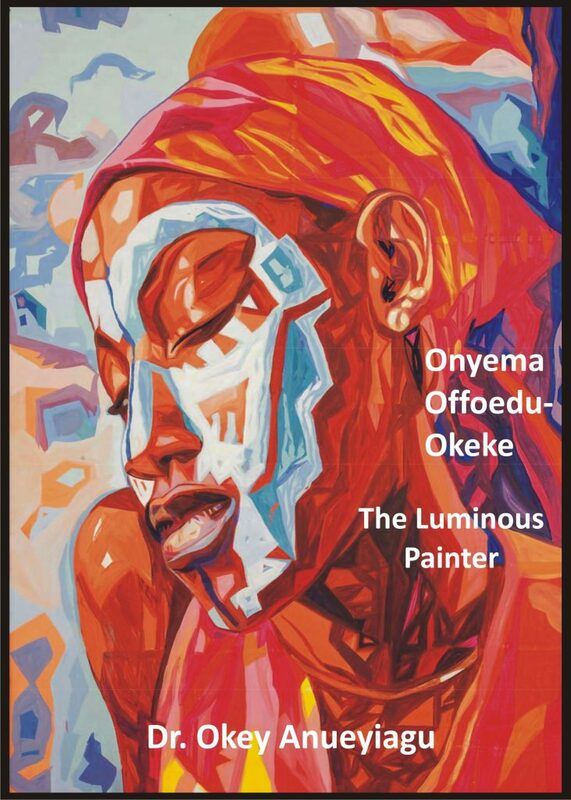 Onyema has a love for astonishing juxtapositions as can be seen when he paints a landscape, Billed with wild colourful Blowers and birds, with wonderfully styled power of fluid lines, or a market place that drizzles acrylic on canvas with free‐Blowing human images in various configurations. These images and forms play mirage‐like tricks on the viewer.